Welcome to Fingerprint Technologies. South Florida's fingerprinting leaders. With 3 convenient south Florida locations to serve you. We are a service oriented company that will meet all your fingerprint needs. We Fingerprint for level II criminal background checks State (FDLE) & Federal (FBI). We'll put your fingerprints on the fingerprint card(s) or send them electronically to FDLE / FBI for a Level II Criminal History background check. No need to go to the local Police Departments or Miami-Dade Police Dept. We meet all State & Federal guidelines for fingerprinting applicants. Note: We are an authorized Live Scan provider for the Florida Department Of Law Enforcement (FDLE) for Electronic Fingerprinting and the FBI. 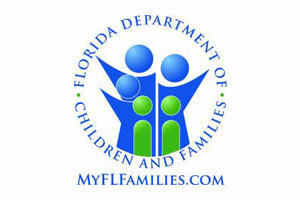 See Live Scan page under VECHS Program/DCF Applicants. Click on the VECHS Program Link scroll down to livescan/vendors. Fingerprint Technologies is Live Scan equipment certified and is an authorized agent to fingerprint all applicants. State & Federal. (Note: We currently don't process for concealed gun permits). V.I.P. / Executive fingerprinting, call for details. 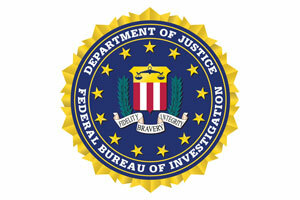 FBI criminal history checks for out of country Immigration or legal matters requiring fingerprinting. We supply fingerprint card(s) & instructions including the cover sheet.